Electronic Power Solutions Pty Ltd (EPS) is a respected, local company that specialises in high-end AC motor control and power quality products and solutions. Through partnerships with several major manufacturers, EPS offers a number of select product ranges to complement their specialist, solutions-oriented business. Initially established in 2001 to support the sales team of a major electrical drives supplier, EPS began operating as an independent company in 2011 when it became wholly owned by John Bosch and Andrew Johnson. 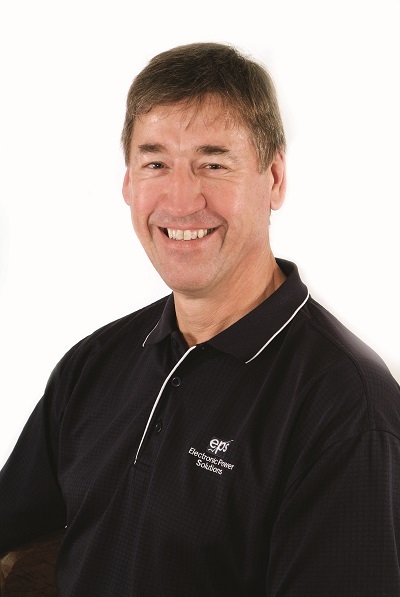 John and Andrew previously worked with a number of major international electrical and electronic motor control manufacturers both employed in various management roles before becoming owners of Electronic Power Solutions Pty Ltd. The Services we provide to our customers is backed by pre-sales and after-sales engineering and technical support, drawn from many years of collective experience through direct involvement in a wide range of projects in many industries involving countless applications – EPS is a leader in Electronic Motor Control and Power Quality. 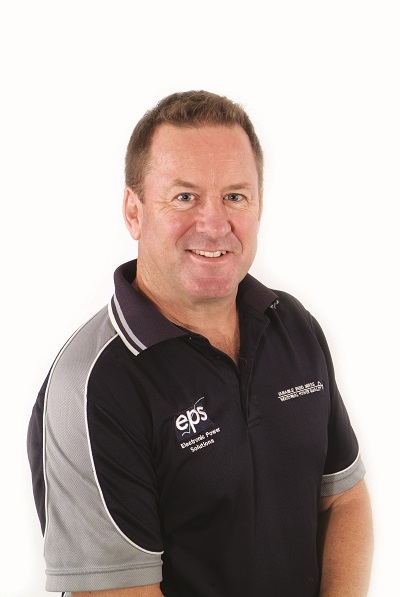 EPS has supplied to a broad range of industries, including mining, water treatment and sewerage, irrigation, manufacturing and processing, materials handling, food & beverage, and many other industrial plants across Australia. Regardless of the location, type or size of your operation, EPS will be able to help. To choose EPS is to choose satisfaction. EPS thoroughly assesses each job and application, carefully selects the best product to match your requirements, and co-ordinates all necessary in-house project management to deliver complete solutions as and where required. In-house product development allows EPS to ensure they can provide you with the best solution and the best fit for your project. EPS is a reliable supply partner for major industries and distributors. With EPS, you’re guaranteed to receive the highest possible level of personalised customer services. EPS has the expertise and experience to fully support the range they sell. You can expect superior customer service from EPS, including product selection and after-sales support.